Doctors Best Lutein with OptiLut® supplies bioavilable lutein and zeaxanthin esters from Marigold Extract, a highly bioavailable, natural source of these two carotenoid nutrients and the most abundant source in nature. Lutein and zeaxanthin are two of the major carotenoids found in human blood, and are highly concentrated in the retina of the human eye. Lutein and zeaxanthin are also potent free radical neautralisers that may contribute to the body`s spectrum of antioxidant defences. Free Lutein (OptiLut® Lutein Esters), Zeaxanthin (from Opti®), Microcrystalline cellulose, hypromellose (vegetarian capsule), silicon dioxide and magnesium stearate (vegetable source). Take 2 capsules daily, with or without food, or as recommended by a nutritionally informed nutrition. 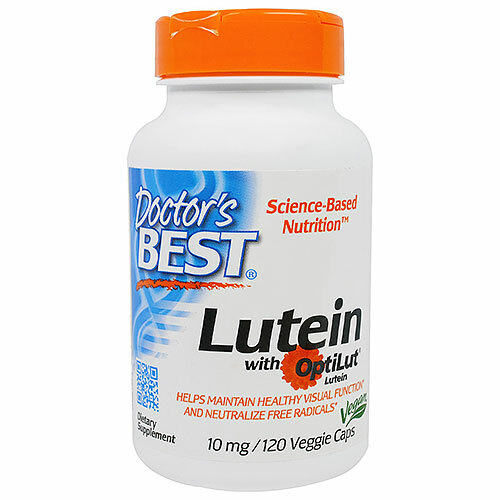 Below are reviews of Lutein with OptiLut - 120 x 10mg Vegicaps by bodykind customers. If you have tried this product we'd love to hear what you think so please leave a review. 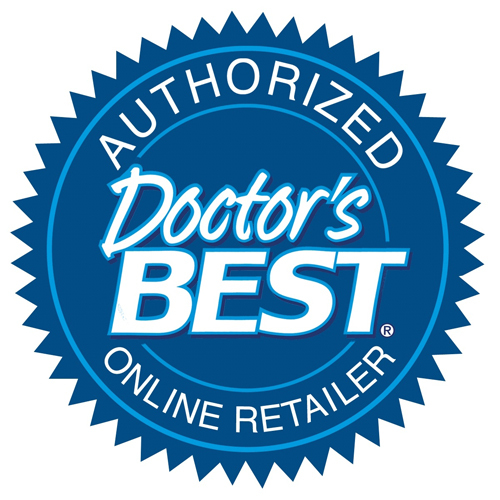 Doctors Best Lutein with OptiLut® supplies bioavilable lutein and zeaxanthin esters from Marigold Extract, a highly bioavailable, natural source of these two cartenoid nutrients and the most abundant source in nature.